SFQP is a community-led, grassroots 501(c)3 non-profit organization that operates on both small grants and a community funded budget and doesn't accept money from corporations who seek to dilute and distort the communities we serve. Please consider making a donation - one-time or monthly - to help us continue sustain the work that we do! Our annual festivals are the centerpieces of our programming. 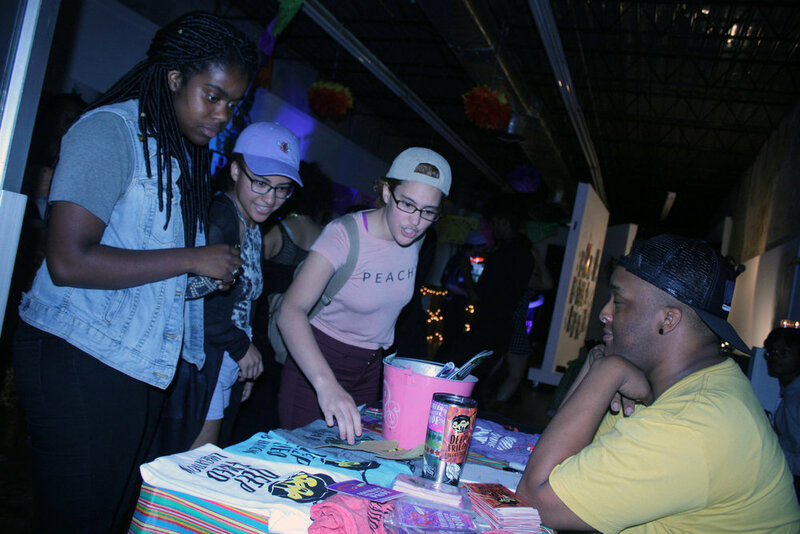 Attended by thousands and bring regional artists from Maryland to Texas, each festival is a buffet of Southern queer excellence. Take a moment to check out our sponsorship packet below to see how you can support these amazing events!